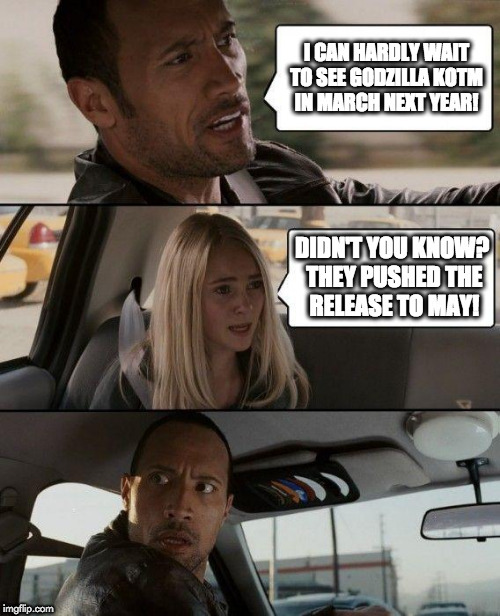 I CAN HARDLY WAIT TO SEE GODZILLA KOTM IN MARCH NEXT YEAR! DIDN'T YOU KNOW? 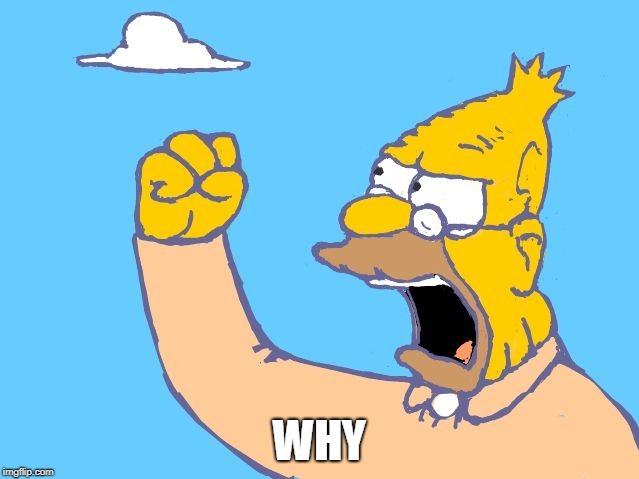 THEY PUSHED THE RELEASE TO MAY!